RAM is RAM. It works fine. It's ram, it's black, it's fast. It matched my build color scheme. 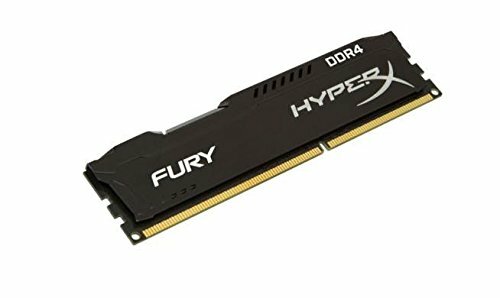 5/5 ram. I haven't had any issues with RAM so I assume its working good. I do plan on picking up another one since I have mix matched brands and this one actually looks better. Sleek design and reputable manufacturer. What more could you want? A nice grab if prices aren't dumb high.